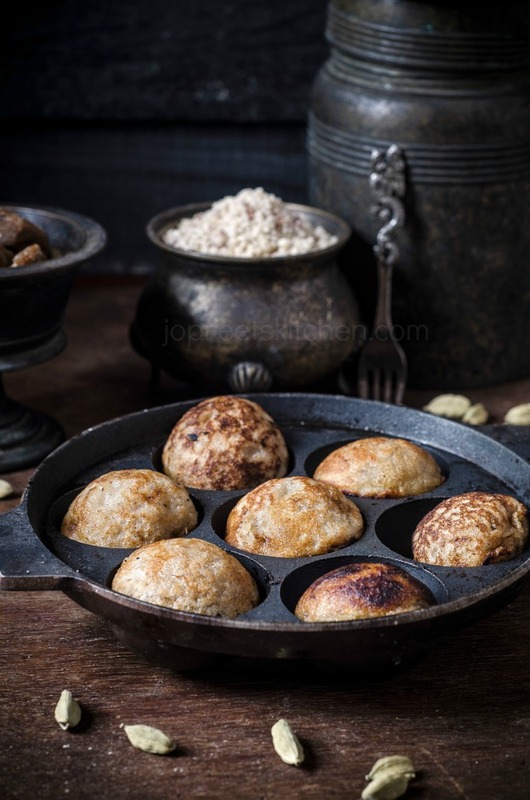 Sorghum Banana Paniyaram, healthy, gluten-free, vegan, mild & sweet paniyaram loaded with the flavors of banana and cardamom powder. Paniyaram can be made sweet or spicy. Today I’m sharing a sweet version. 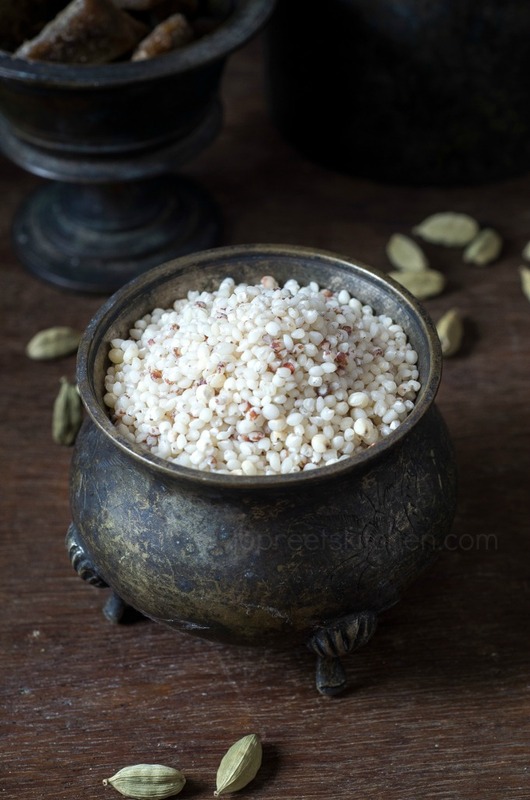 Just like Sorghum / Jowar, you can try this recipe with any other millet variety. 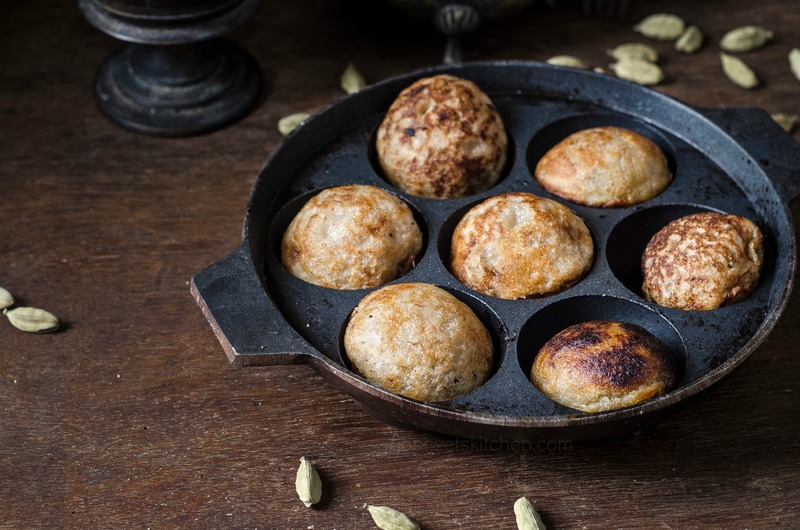 healthy, gluten-free, vegan, mild & sweet paniyaram loaded with the flavors of banana and cardamom powder. For Instructions, please check below. Wash & Soak jowar in enough water overnight. Next day, drain the water completely. Blend them in a mixer to smooth paste adding 2-3 tbsp water. Transfer to a mixing bowl. Add rice flour, baking powder, grated jaggery, cardamom powder and mashed banana. Mix well everything with a spoon. Add enough water to prepare pouring consistency (it should not be too thick or too watery). Keep it aside for 10 mins. Heat paniyaram pan and grease with oil/ghee. Pour a spoonful of prepared batter in all the cups of pan. 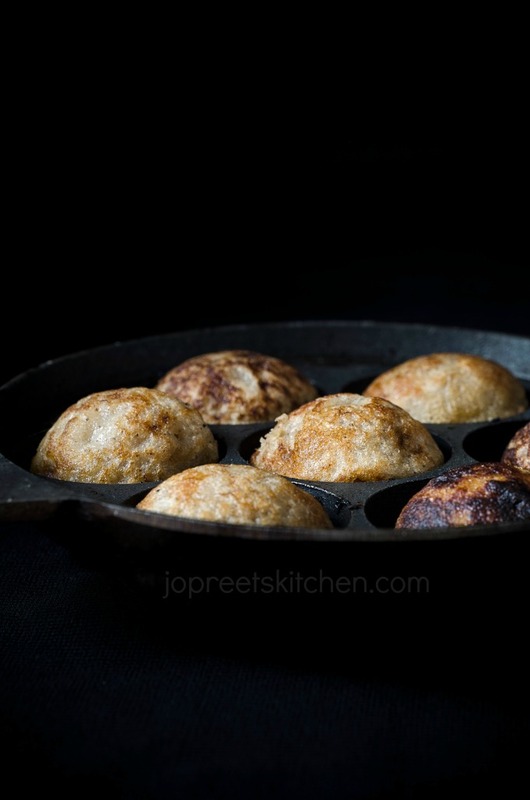 Fry paniyaram evenly on both the sides by rotating with the help of a needle like wooden stick. Cook on low-medium flame till it turns golden brown on both the sides. Serve hot.